Asiatic Hawksbeard is a an annual weed that is tough enough to survive in colder winters. It resembles a dandelion. 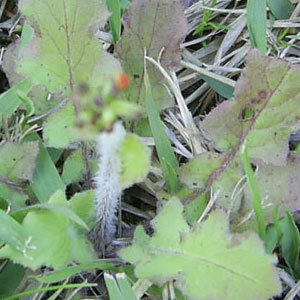 This weed reproduces by seed and while occasionally a problem in lawns, it is predominately found in landscape beds. If you still can’t beat Asiatic Hawksbeard, call us, we can help.